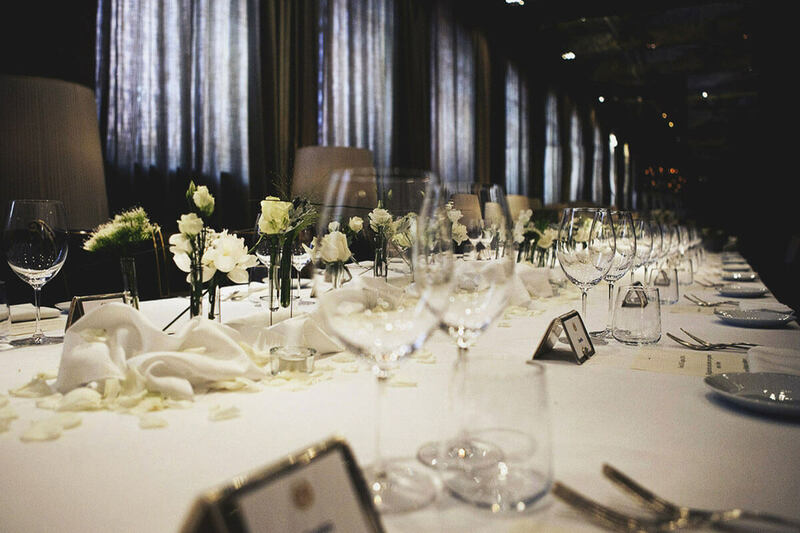 Our dedicated team will assist in arranging every aspect of your wedding. Working beside you, at first, and behind the scenes, later. Leaving you all of the honour of being the undiscussed author and protagonist of a memorable day. 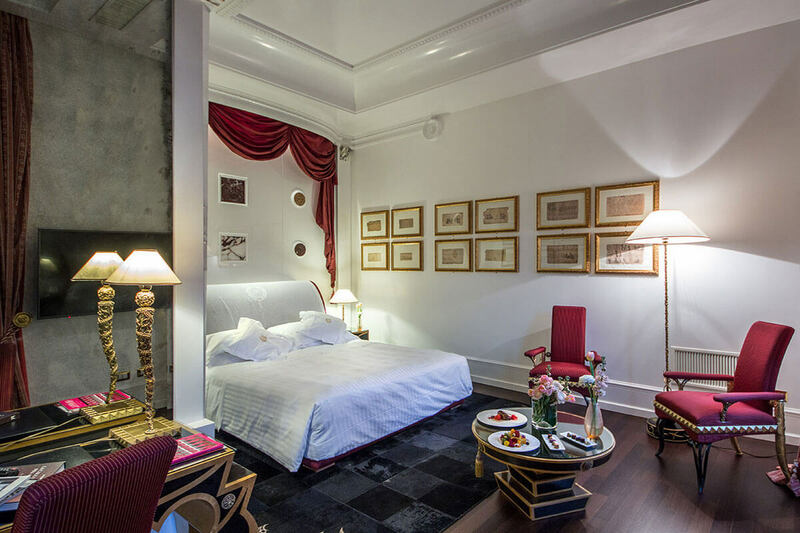 Furthermore we can arrange accommodation for those guests who wish to stay the night or enjoying an extended vacation in Rome. Be prevident. We strongly advise to get here on the day preceding your wedding. So that you have the time to check that everything is as you wish. Then get a good night sleep in one of our rooms or suites. And the following day you will be super fit and relaxed for your special day. When you wake up, get yourself a nice and light breakfast, and then go for a relaxing treat in our Wellness Centre. Any possible tension will fade away and you will feel an even happier and more energetic person. Now that you have had a good night sleep and excellent regenerating treatment, before you dress up, it's time for make up. The Baldestein Hair Design and Beauty Centre is incorporated in our hotel, just go downstairs and let the professionals do their job. And you will look gorgeous. 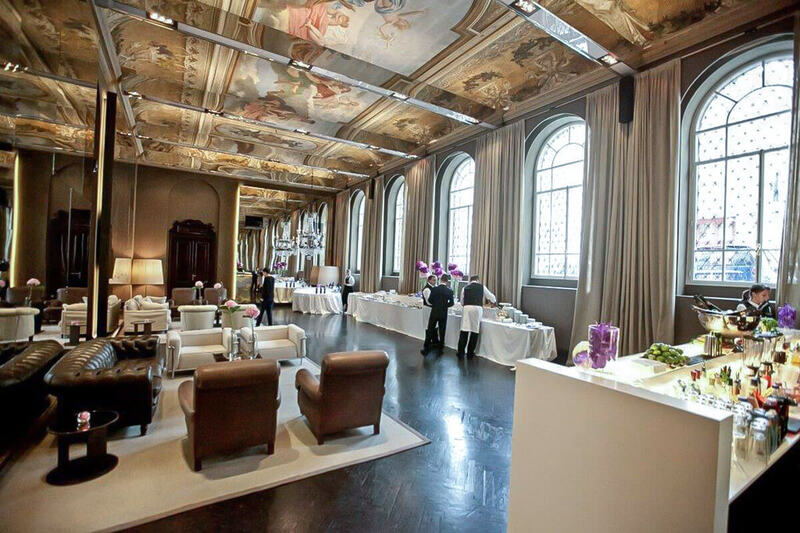 Meanwhile, accordingly with your previous agreement, they are setting your wedding venue up. It is time to check that the wedding planner has managed to take your great idea down to earth. You will be amazed to discover that everything is even better than you ever dreamt of. 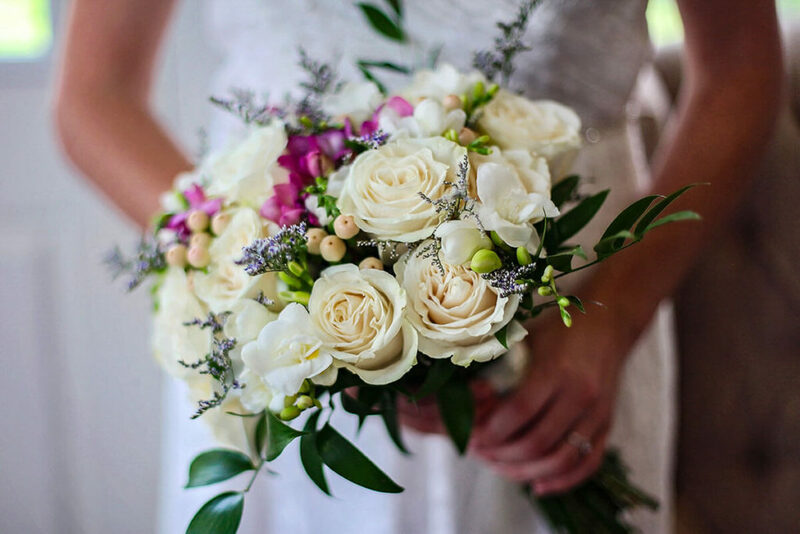 Having a beautiful floral arrangements is a nice "plus" in any type of event. But counting on a superb flower decoration is a "must" for a wedding. Get in touch with Claudia from IdoFlowers, our in-house flower designer. She will be delighted to see your smile of complacency, after having being able to create exactly what you desired. 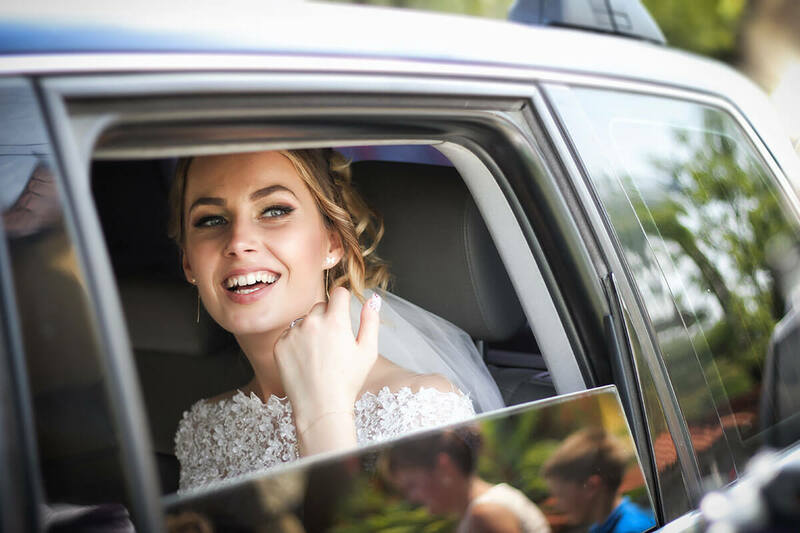 Unless you opted for a sporty solution, such as: being driven by your buddies, going by bus or underground, or walking... Let us introduce you to the possibility of renting a Limousine. We will take care of everything. Your Limo will be there for you, when you are ready to go, in our outdoor atrium. When the official ceremony is done, people split and go. Some gets to the ceremonial venue earlier, some later. And we will always be ready to give a warm welcome to your precious guests. In your absence, while you're taking your time to finish your wedding photo shooting. The wedding day is one of the most exciting of your life. And later it will be a day to remember for those who were there and to tell those who were not there. That's why it's important that you take pictures, shoot videos and compose the soundtrack of your day. And if you have not the time to think about it, we will take care of that. 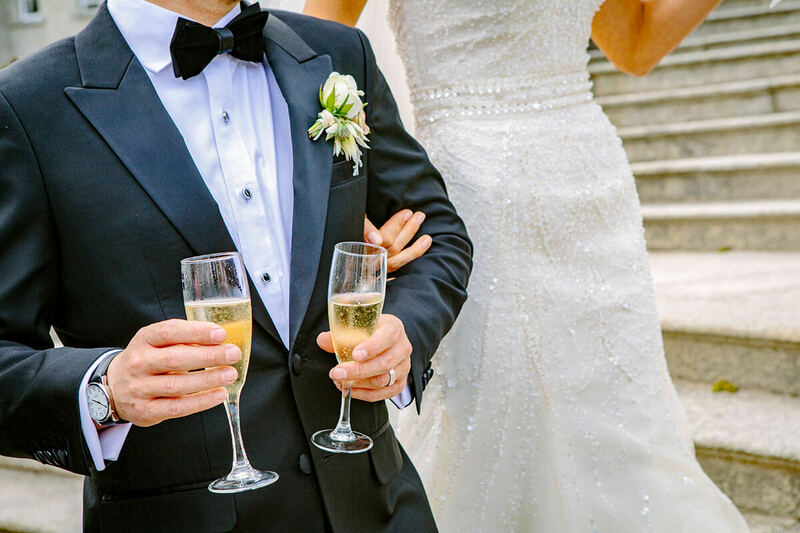 What is the difference between a daytime wedding lunch and an evening wedding dinner? The timing, obviously. 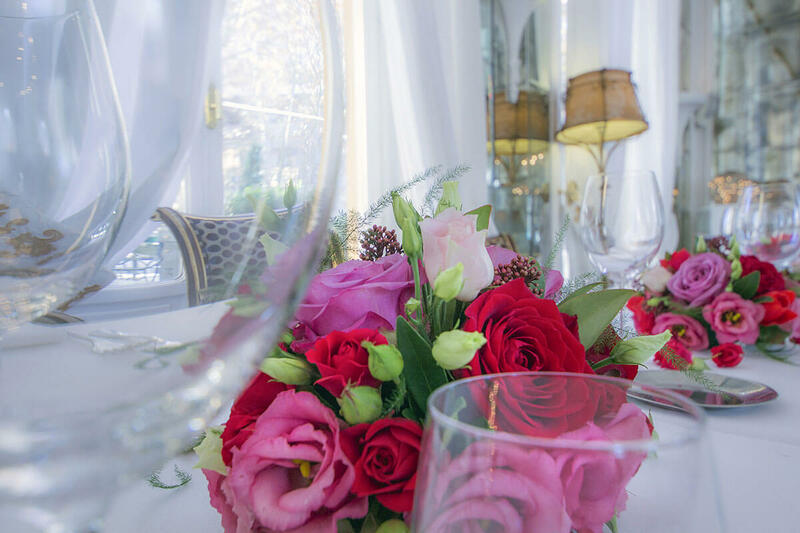 Besides that, whatever your choice, you can rest assured that it will be a big success, because the quality and the originality of our menus is unparalleled, and in either case it is going to be a "Grand Bouffe" to perfection. 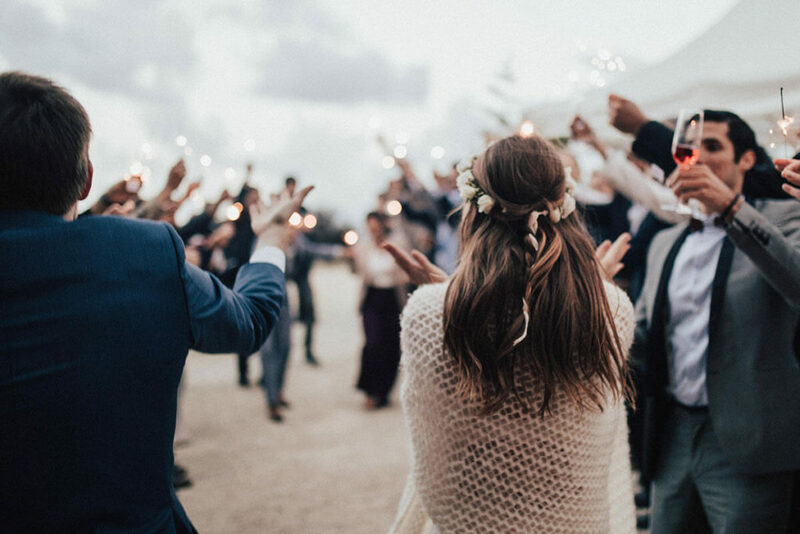 The cut of the wedding cake is a ceremony within the party that brings back the newlyweds to the center of everyone's attention, reminding what is being celebrated. 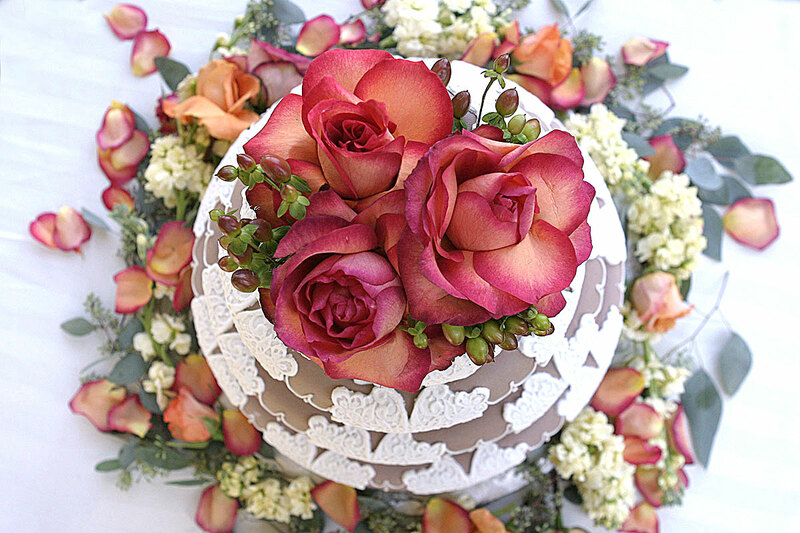 And our pastry chef will give her best when it comes to conceiving and designing your wedding cake, to make that moment memorable and glorious. Well, no. We are not a disco for all purposes. But we are always happy when we manage to entertain our guests and make them feel good. What kind of wedding party would it be without being able to give vent to happiness on a dance floor? The only question is: will it be your own playlist, your trusted DJ’s or ours? Either way, we’re all ready to crank it up. 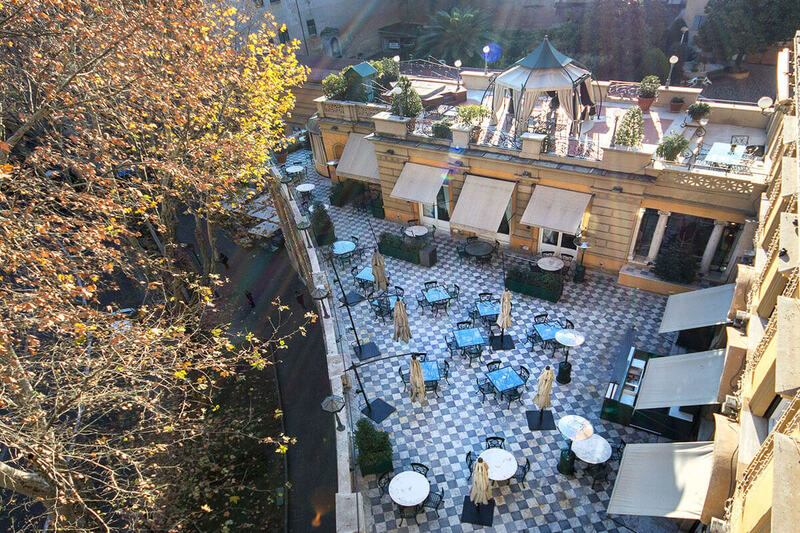 Besides the indoor function rooms, our Via Veneto Terrace is the ideal place for any private banquet - up to 60 people - wedding reception or private cocktail - up to 150 people. 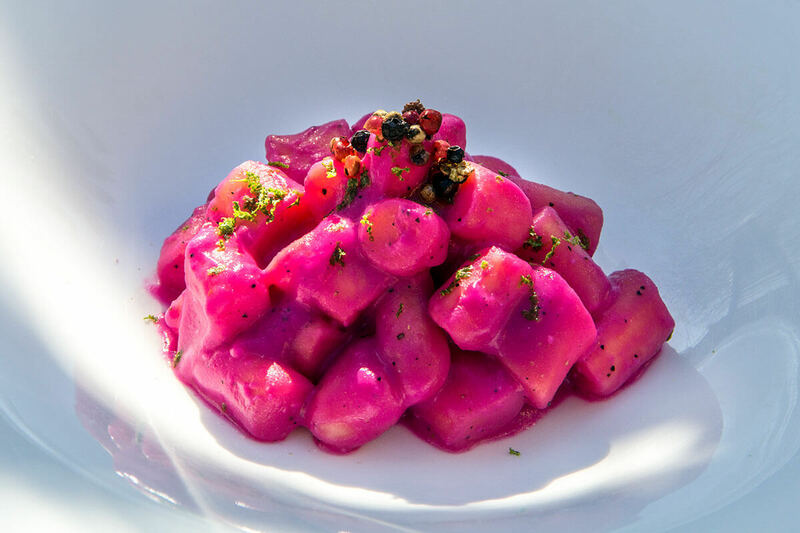 The Food Lab is an artisan's workshop, where the chef and his crew are constantly searching for the best chemistry between food, taste and trend. 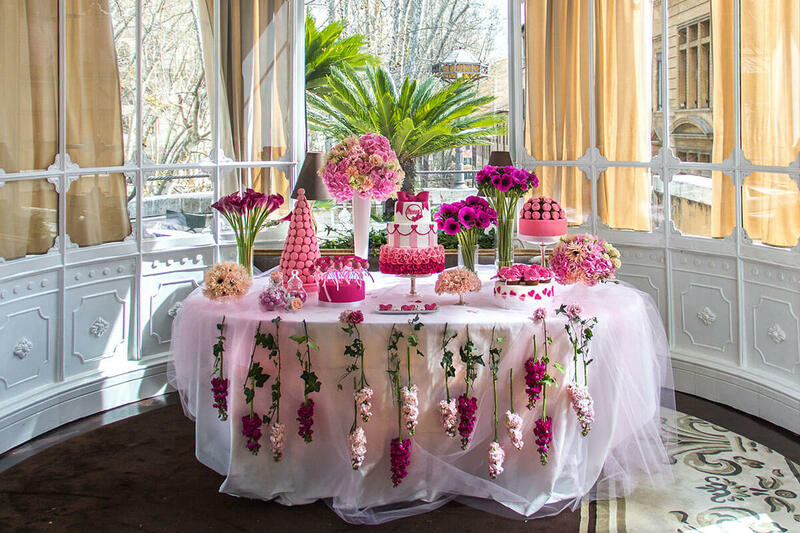 Imagine your Baby Shower within the elegance of our Hotel. With the joyful floral arrangements by IdoFlowers, and the mouthwatering delights from our pastry dept.